There are many ways homeopathy can help with easing discomfort when you need to see your dentist. Here are simple tips for remedies to try yourself to reduce anxiety, relieve discomfort, promote healing and more. You may well find these enable you to cope more easily with a visit to your dentist and leave you feeling a little more in control. If you are in discomfort after a filling, particularly with aching or bruised feelings, try a dose of arnica 30. If you have nerve pain, with sharp, shooting or tingling pains, hypericum 30 is the remedy most likely to help. You can safely continue to take both of these 2 or 3 times a day for 3 days if needed but stop once you are no longer in pain. For a tooth extraction, arnica and hypericum will again be likely to be helpful and you may prefer to use a 200 strength in this situation. Take 2-3 times a day after the surgery and continue for up to 4 days if needed. To promote healing of the wound, add in calendula 6 twice a day. If problems arise afterwards, please speak to your dentist, but you may also like to know that phosphorus can ease bright red bleeding and that ruta can help with a “dry socket” or infected socket. 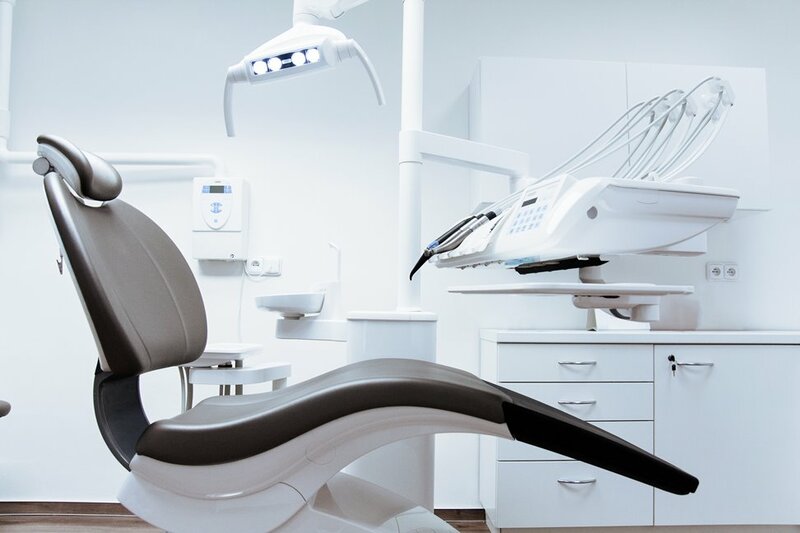 After a dental procedure for which you had local anaesthetic, consider ledum if you have pain at the point of the injection and chamomilla to reduce numbness and any side effects. If you have to spend a long time in the dentist’s chair with your mouth open, you may experience discomfort in the joint where the jaws meet. Causticum is a helpful remedy for this. If you don’t have access to causticum, you can alternatively use arnica, particularly if there is a bruised feeling. if you get very anxious before the dentist, try gelsemium, especially if your legs feel like jelly and you keep needing to go to the loo. If you are prone to full panic attacks before the dentist, aconite may be more suitable. One last point is that if you are seeing a homeopath for a course of treatment and need to have dental work done, please let your homeopath know. Dental work can affect your response to remedies and your homeopath may need to make allowance for this. I have outlined here the most common remedies to help with routine dental work. You should of course contact your dentist if you are worried about any symptoms associated with dental work. However, for many people, these remedies will make such treatment a little easier to handle. Please also be aware that a professional homeopath can consider many more remedies for complicated procedures, for when the remedies above don’t help enough or if you have a strong emotional reaction to dental work. You are welcome to get in touch if you have questions about your specific situation.